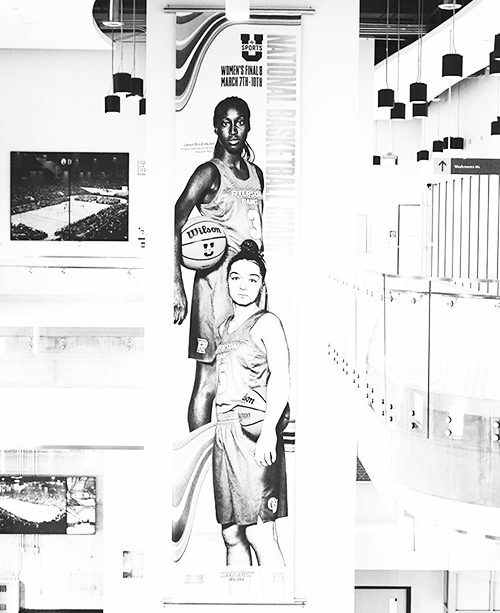 It is not common that a playoff loss has a silver lining, but that is the case for Ryerson’s women’s basketball team. Despite their 74-49 loss to the Carleton Ravens, the team will still be taking part in the U SPORTS final eight tournament this weekend, thanks to being the tournament hosts. Team coach Carly Clarke said the team wanted to earn its spot at the tournament and not rely on its automatic berth. Though it was not possible, Coach Clarke believes they earned their spot in other ways. 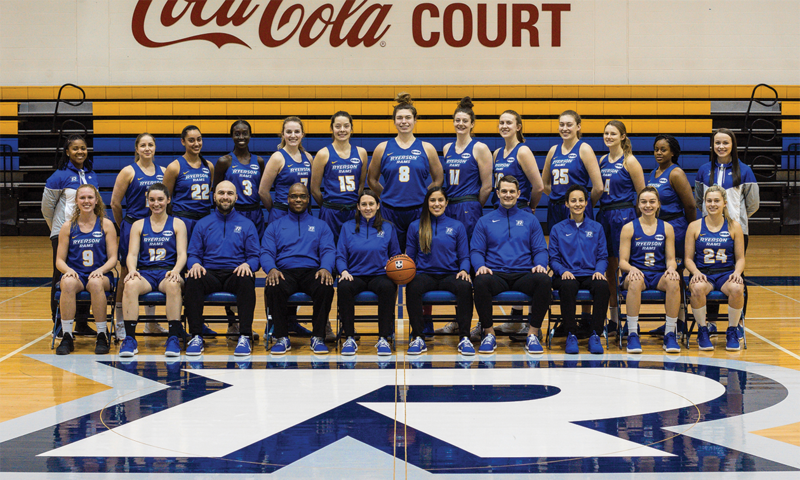 The team will take confidence at the tournament in the fact they beat the number two and number four ranked teams, the McMaster Marauders and the Ottawa Gee-Gees respectively. They will also take confidence in having three players who have played in national tournaments—Sofia Paska, Cara Tiemens and Katherine Follis. “Certainly the three that have played at these these tournaments before, hopefully they’ll be sharing their experience with the other players and bring composure and calmness,” said Clarke. The Rams will also be the most well rested team at the tournament, having not had as deep a playoff run as the other competitors. This is something Clarke says the team will benefit from. “We seldom this semester have had our full lineup been in competition but also in practice. So, we’ll try and get a little bit healthier and get some rhythm going at both ends of the floor and hopefully have our full lineup back together,” said Clarke. The Rams have been seeded eighth by U SPORTS, pitting them against the number one team in the country, the Laval Rouge et Or, in their quarter-final matchup. Tip off is set for 6:00 p.m. this Thursday. The Rams are ready for the tournament, but most importantly game one.